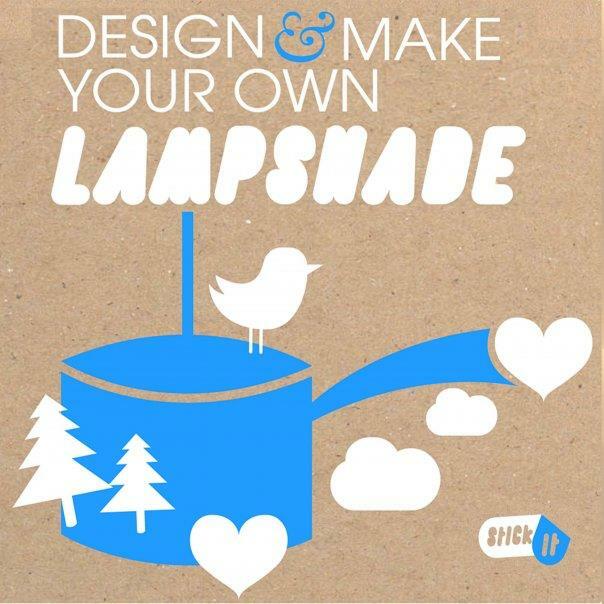 With this kit you can make a lampshade from the covering of your choice. It can be used as a pendant, or as a table lamp shade. Use it to match your curtains, wallpaper, individual taste and creativity. 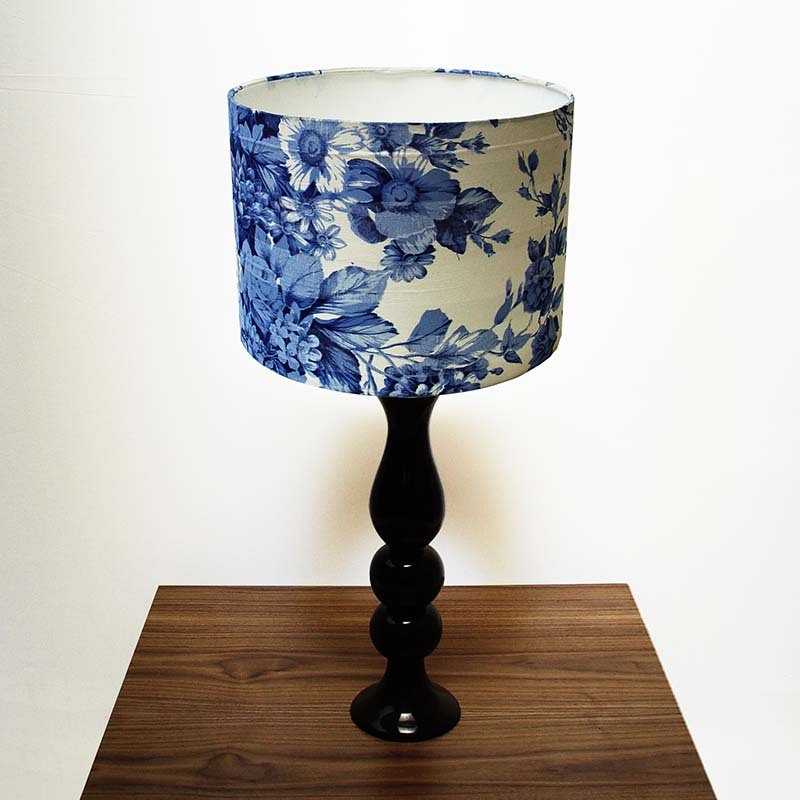 By far the most enjoyable, economical and simplest way to create your own bespoke lampshade.